It's time for another edition of the Spring & Summer series! This time we'll focus on accessories. Necklaces are such an easy way to dress up an outfit in my opinion. You could literally be wearing jeans, blouse and flats, feeling ordinary, then you throw on (not literally ;)) one of these necklaces and bam! you're a fashionista! Aren't spring and summer earrings so fun? You can get away with wearing flowers or lady bugs on your ears when the sun is out. We included some 'special occasion' earrings too, because I don't know about you gals, but I have a few weddings in the next few months to attend, and these are great choices to dress up an outfit. Rings! How fabulous are these?! I used to have a cool one that said 'hope' on it but I lost it so I'm pretty happy to find one that says 'dream', because sometimes I need a little reminder to dream a little. Arm Candy. I'll admit it. I'm not much of an arm candy person, but I would like to be. I would love to stack a few on my wrist and make it look chic. My favorite one of these three is the gold beaded one. Best thing about it? It's super affordable and it looks so classy! I would wear the colorful one with shorts all summer because it would go well with solid colored shirts as well as fun patterned ones. Which ones are your favorite? Let us know in the comments. These accessories are stunning. I especially love the statement necklaces. There is nothing I love more than jewelry. 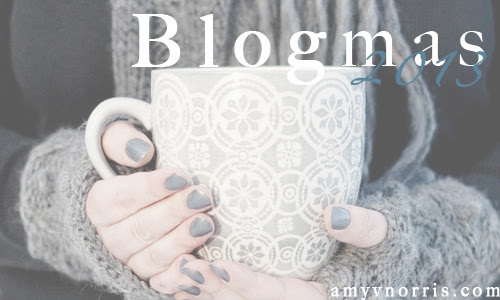 Just found your blog and now following!! 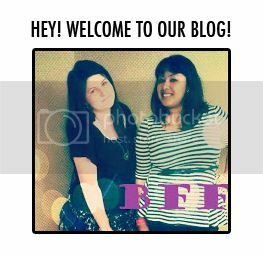 Blog buddies!! :) I'm excited to see more of your posts! Thanks for leaving your link! I will definitely check it out! Love the big necklace and the funny rings! About the arm candy I really need summer for wear it!!! Can't wait!! amazed by those accesories! simple amazing really i love them!! Complements are so important! great post! As they say, its the little things in life! love these accessories, especially the statement neckpieces, great selection! Do visit my blog and if you like,follow on GFC and Bloglovin and like my FB page too and leave a comment and i'll surely follow back! Thank you! It took me awhile to find just the right pieces for this post! Welcome! I hope you enjoy the posts! I love the inverted triangle earrings, they are hot! Thank you! Im glad you liked them! I'm glad you liked them. I had a lot of fun picking out my favorites for this series! I love the pieces you've picked out! I especially love the necklaces no. 3 and 5! these are all so nice! I love the little ladybug pieces! The ladybug pieces are my favorites too! Thanks for visiting our blog and following along. I like your new design, looks great. Great round-up girls! I love that all of these options are affordable too! I really love the colorful bracelet. Good picks all around!